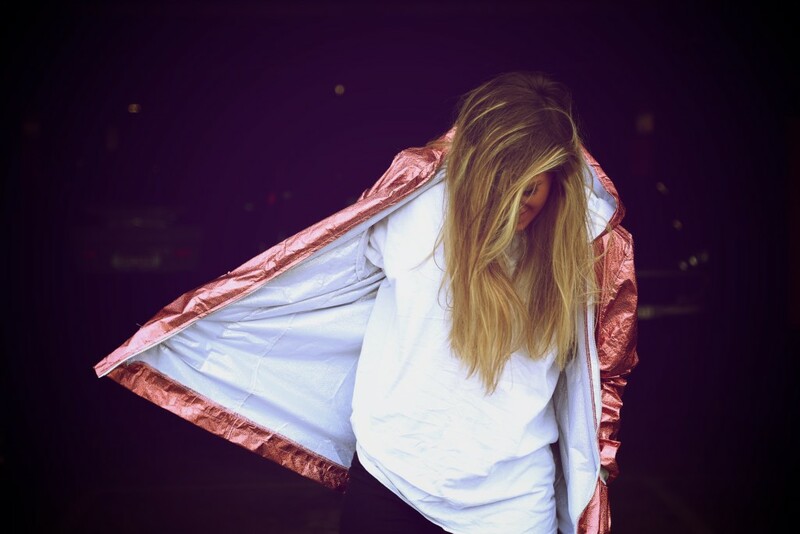 Melbourne-based songstress MYAMI returns with another cracker, ‘I Oh I’. Like with ‘Soldier‘, this track has been produced by Wayfarer//. 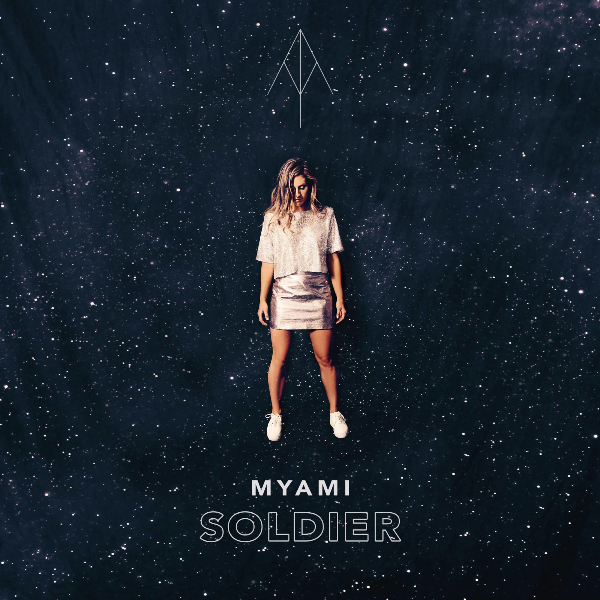 MYAMI still cites influences from old school soul singers with ‘I Oh I’ and this can be see from the trap style drums sneaking in at times, but essentially ‘I Oh I’ is a slightly more modern and edgier take on the traditional R&B. “The confusion of growing up as a competitive teenager and trying to figure out who you are amongst the jungle of voices telling you who to be. The song is a flash back to look at the person I was, growing up in the often toxic surroundings of a teenage girls life”.